If you’re looking for a company to undertake gutter repairs in Loughborough, look no further! 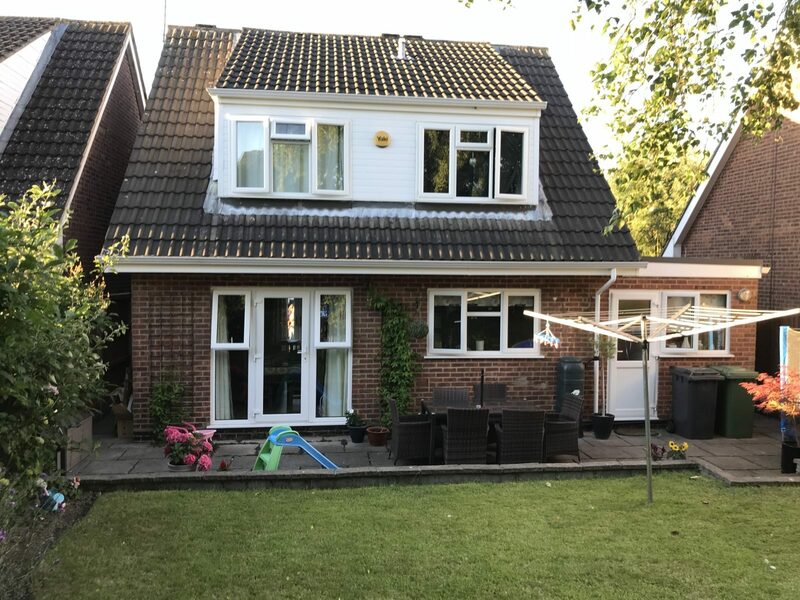 At the Roofline Replacement Company, we’ve been serving loyal customers in the Loughborough area for more than 15 years, from gutter repairs to total roof replacements. We offer competitively priced, top quality gutter repairs and replacements suitable for any Loughborough home and are trusted home improvement experts in your area. Guttering is a vital part to any property, protecting roofs, brickwork, walls and windows from the elements and future-proofing beloved homes. Damaged, broken, poorly maintained guttering in old fashioned materials can lead to costly damage if not repaired and that’s why we at Roofline are passionate about your guttering! If you’d like to find out more about gutter repairs for your Loughborough home, call our friendly team for an informal chat today on 01455 286 975. We can beat bad guttering and deal with any issue you are facing. Sensible homeowners protect their homes with Roofline. 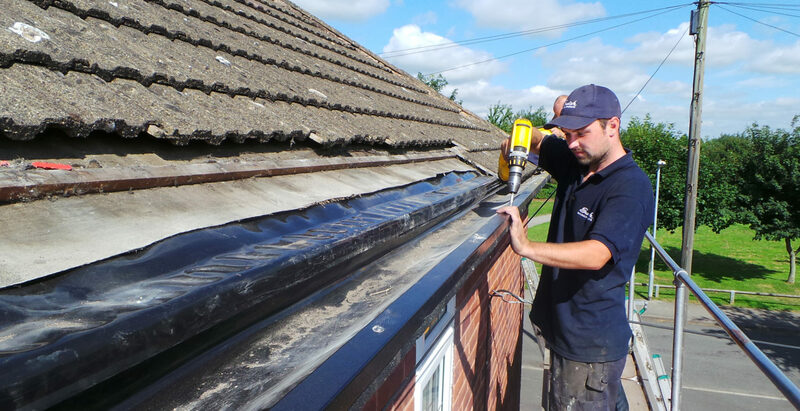 We can repair any type of Loughborough gutter and will work with you to ensure the style and integrity of your home’s character are maintained and your needs met. 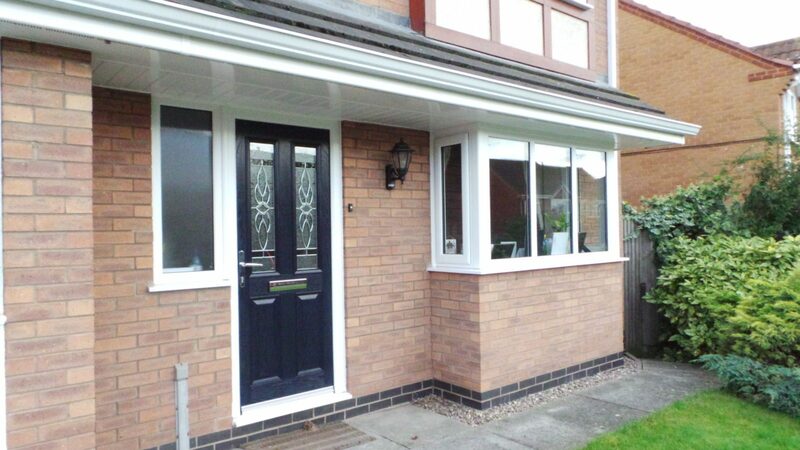 Old aluminium, cast iron or uPVC, all can be repaired and replaced by us. Modern, engineered guttering systems from Roofline in Loughborough will not only instantly solve your gutter repair issues but will continue to prove their value for years to come – with minimal maintenance and sleek, hassle free design. 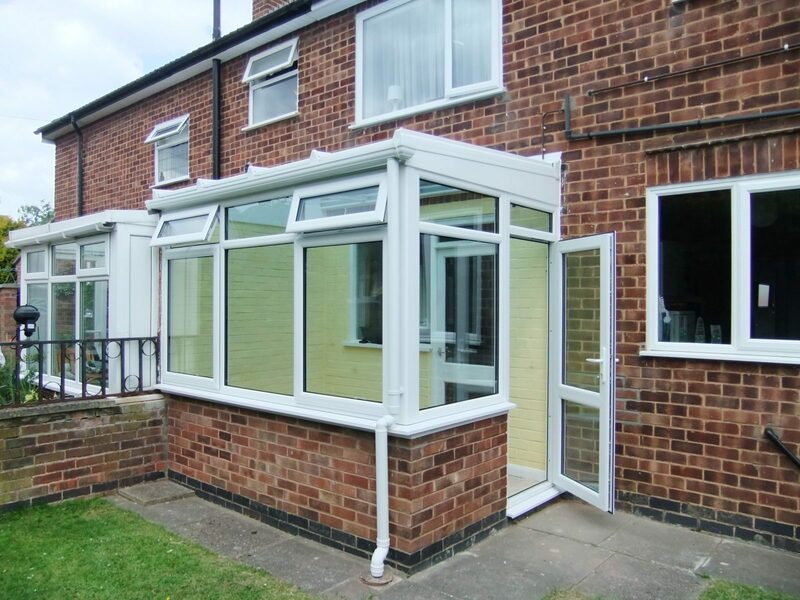 Our experienced and professional team pride themselves on ensuring all of our Loughborough customers are 100% happy with their gutter repairs and home improvements. If you’d like to read previous customers reviews, click here. Backed by the Consumer Protection Association (CPA) and with Swish and City and Guilds approval, it’s no wonder customers recommend us to their family and friends. Our premium Mustang aluminium guttering system is the optimum in style and intelligent design. With no joins, the one length, seamless system can withstand all weathers and eliminate the risk of leaks. Our gutter repairs come fully guaranteed for all our Loughborough clients and will not need painting. Internal fittings ensure a sleek look while additional extras such as leaf guards and bird brushed mean you are prepared for anything. Our guttering comes in a range of colours and styles and we can even fit brand new uPVC guttering if you wish. To arrange a free, no obligation quotation for gutter repairs on your Loughborough home, call our friendly team now on 01455 286 975 or book online here.